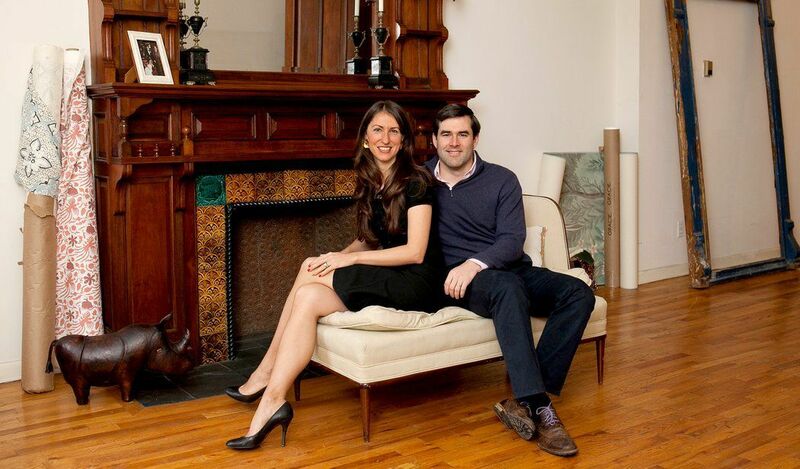 Julia Noran Johnston and her husband, Ben Johnston, were die-hard Upper West Siders. Both had been living in rentals there when they met three years ago, and she later moved into his one-bedroom in the West 70s. They loved their location, their view, their Thanksgiving Eve parties. But a one-bedroom was not a place for the long haul. The monthly rent rose steeply, to around $3,900 from $2,900 in four years. The Johnstons wanted a home where they could eventually fit two children. Besides, Mrs. Johnston, who runs editoratlarge.com, an online publication for interior-design professionals, craved space for decorating. And Mr. Johnston dreamed of a house with a yard, like the kind he grew up in. “I would have considered moving to the suburbs,” he said. Their price range hovered around $2 million, but “prices are all relative to the terms that come along with the prices,” such as high monthly maintenance charges, said Mr. Johnston, who works in finance. The Johnstons, both in their mid-30s, began hunting shortly after their marriage a year and a half ago, soon finding a three-bedroom with a dining room and a bookshelf-lined corridor in a lovely Central Park West co-op in the 90s. 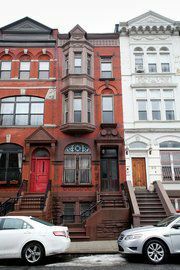 On West End Avenue in the 80s, they found a two-bedroom, an estate sale, for $1.85 million, with maintenance around $2,900. The layout included a beautiful circular foyer. They bid the asking price. Two kids could share a bedroom, they figured. Or a bedroom could be divided. So could the dining room, maybe. Or visitors could crash in the living room. 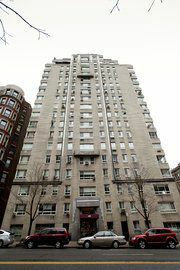 There was great interest among other buyers, and the apartment sold for $2.05 million. This time, Mrs. Johnston felt an edge of relief. Even a place like that was too small. “You have to totally change your perspective on what you want,” Mr. Johnston said. “It’s another world in terms of space, and our imagination ran wild.” He found that Harlem houses “had more square footage than the homes we grew up in. work was serious about selling. The limiting factor was availability. 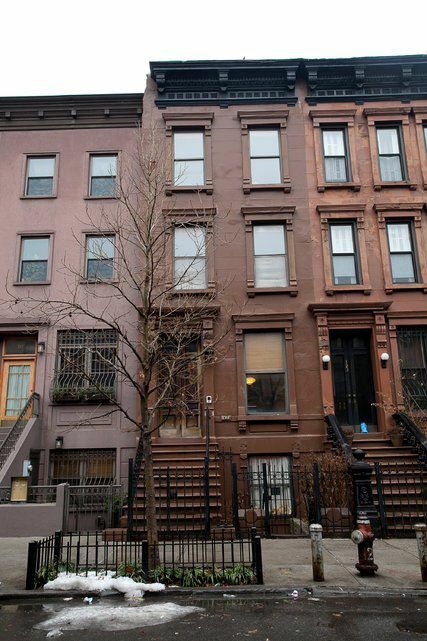 One house on West 122nd Street, needing a gut renovation, had been on and off the market for years. The Johnstons, knowing the house was uninhabitable, offered $1.5 million. The owner, who was on the fence, decided not to sell, said the listing agent, Linda Guido of Halstead Property. The Johnstons wondered if owners were testing the market or merely indecisive. The couple saw the house, on West 132nd Street, with low hopes. The owner was in the kitchen when they visited. To their surprise, they loved the house. The owner had painstakingly restored it after buying it from the city in 1986 for around $40,000. It had four stories (withfour bedrooms, three bathrooms and seven fireplaces), plus a cellar, a back garden and a studio rental on the ground floor. They immediately negotiated a price of $1.8 million. The same house 10 blocks farther south would have cost $2.2 million, Mr. McGuinness said. 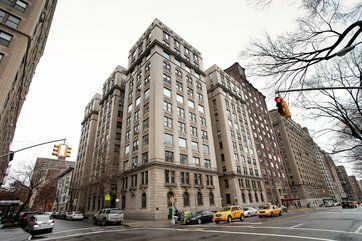 The Johnstons arrived last fall, with plans to add central air-conditioning, revamp the heating system and renovate the kitchen. Mrs. Johnston is excited to indulge her love of decorating. Mr. Johnston is learning to fix things around the house. He has already removed the many window air- conditioners and the phone wires stapled along the baseboards. During the season’s first snowstorm, they had a leak and a heat shortage, but both turned out to be minor issues. They have suburban space and a yard big enough for ball-throwing, and they look forward to hosting family gatherings.